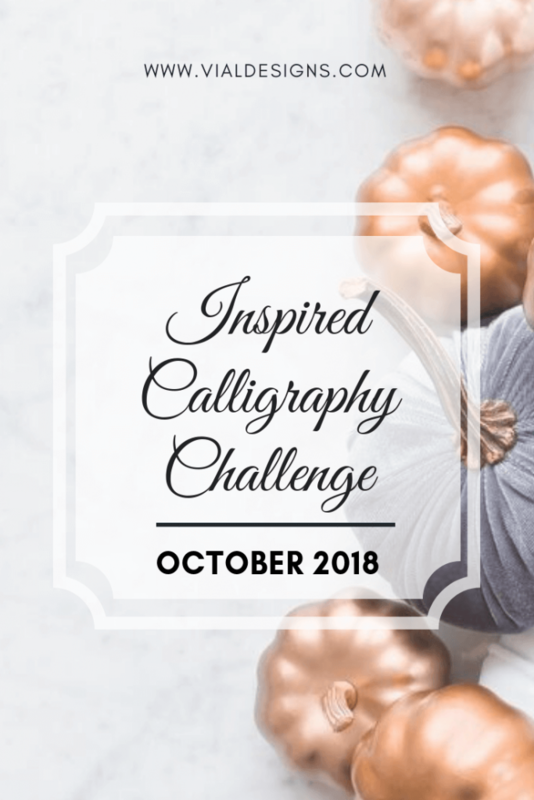 We took a little break for September, but we are so happy to be back with our Inspired Calligraphy Challenge. The reason behind this challenge is to encourage practicing calligraphy daily and to stay inspired. And that’s precisely why we decided to bring the challenge back once more for October. 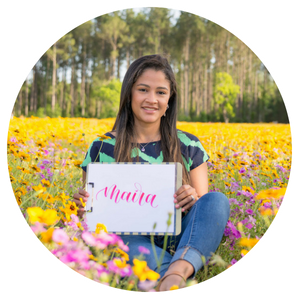 The Inspired Calligraphy Challenge is a monthly list of inspirational quotes we put together to encourage your calligraphy or lettering. Our brains are wired for negativity. It’s easier for us to be discouraged than to keep a positive mindset. That’s why it’s so important to continue surrounding ourselves with positivity as much as possible. Here is the list of prompts for October! You can save this image over on my Instagram account @vialdesigns so you can reference it there. To make it more convenient, you can download the FREE PDF on the link below. Just make sure you select “fit to page” when printing. Get the monthly list of prompts. 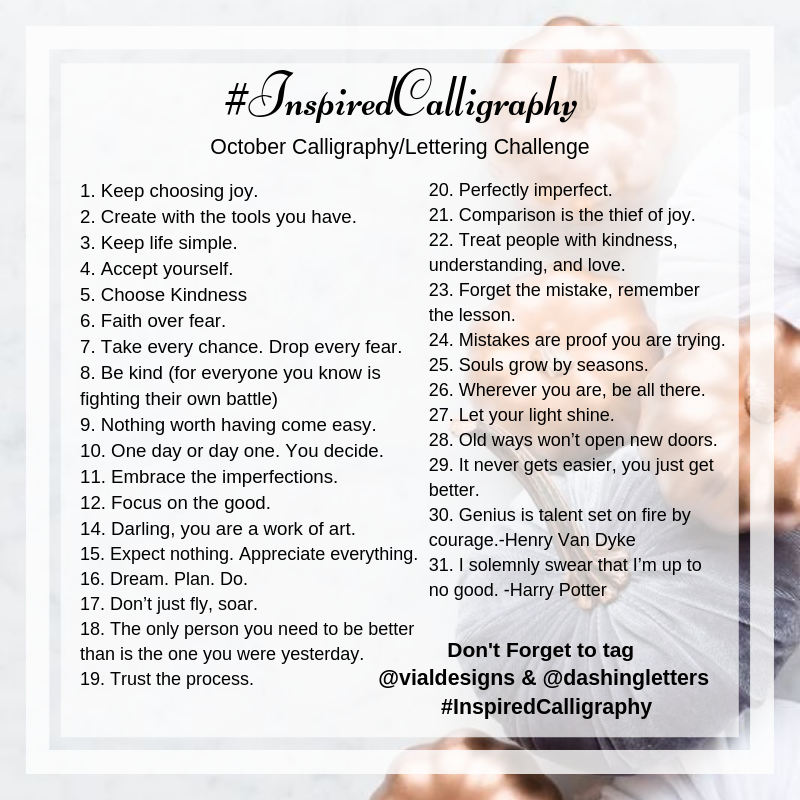 You can get the monthly list of prompts here on my Instagram Page @vialdesigns, on Candice Instagram, or download it and print it from the link above. Feel free to repost the monthly prompt image to let others know you’ll be joining. It’s okay if you don’t share your work on social media. Just make sure you keep your work and dated it. That way, you can come back to it later and see how much you’ve improved! I promise if you keep practicing, you will see the improvement in your work. Hope you find some inspiration on these prompts and have some fun practicing!